Brentford have slapped a £30m price tag on winger Said Benrahma, amid a host of interest from a number of Premier League clubs. goals and 11 assists so far - helping fire the Bees to 14th place in the table, safely away from relegation danger. His performances have seen his profile and stock rise significantly as the season has worn on, with Tea​mTalk now claiming that some of the Premier League's biggest clubs are interested in stepping him up to the highest level. ​Arsenal, Tottenham, West Ham and Crystal Palace are mentioned as potential suitors for Benrahma, with his playing style having been likened to that of international teammate and Manchester City star Riyad Mahrez. Brentford are adamant that they don't want to sell their prized asset, though, and it was hoped that their £30m valuation would warn off any interested parties. But the report claims that the asking price has not had the desired effect, and Benrahma remains a target for all four Premier League sides. European giants ​Borussia Dortmund and AC Milan are also understood to be monitoring his situation, with both teams alleged to have been watching his recent performances. 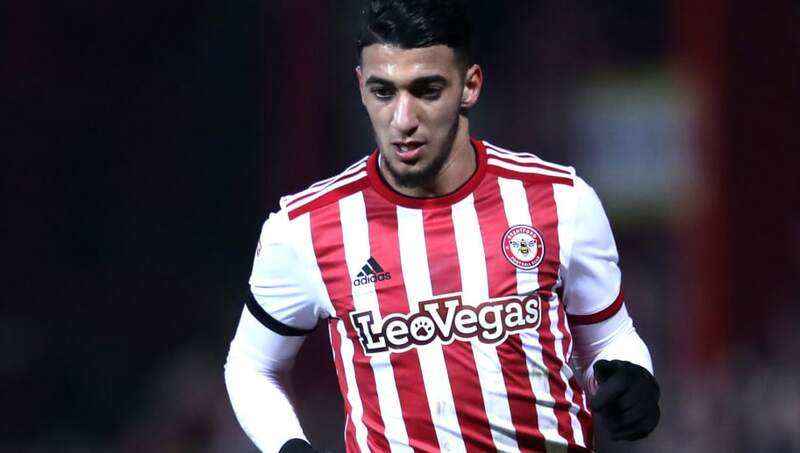 For now though, Benrahma, who cost the club a meagre £5m when he arrived from Nice last summer, will be concentrating on playing out the remainder of the season at Griffin Park, where he will be hopeful of pushing the Bees towards the top half of the Championship table before the season concludes in May.